Sisters Sibylla and Beth have an uncanny knack of captivating an audience by being delightfully and unapologetically themselves. There’s something alluring in the authenticity of their often hilarious storytelling of everyday life and touring adventures, which they’re only too willing to share. 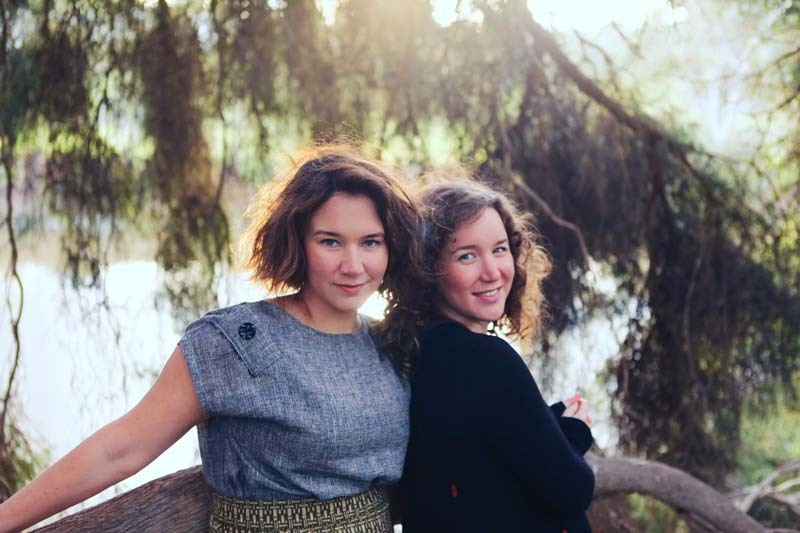 With a deep, full and warmly-polished sound, sweet-layered harmonies and irresistible melodies, the sisters’ songs tend to leave a lasting impression.